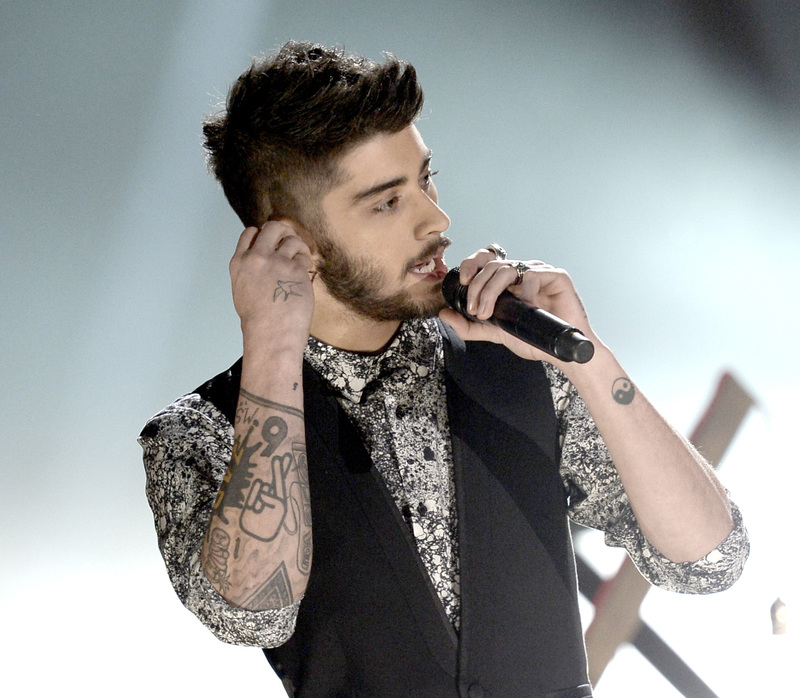 Zayn Malik is going to be fine, you guys. After much fan outrage and concern trolling by one Ed Sheeran, Malik's life after leaving One Direction is basically a nonstop Netflix marathon. Reportedly, he's been "watching late-night movies, enjoying home-cooked food and singing karaoke" with his fiancée Perrie Edwards and producer buddy Naughty Boy. Seems chill. Following rumors that Malik was supposedly stressed and struggling with whether or not he should leave the band, it sounds like he's content to be doing what I'd guess most people wish they could do all day, which is nothing. When faced with the decision to continue touring with One Direction or stay home, eat and watch TV with his girlfriend, he OBVIOUSLY went with the latter option, because he's a human being, and naps are great. He probably hasn't had a nap in ages. Poor thing. "All is good," Malik told U.K. newspaper The Sun , speaking from Naughty Boy's London studio. "I'm doing alright." E! reports that Malik has been spending a lot of time in the studio while he works on launching a solo career. "He just wants to get out of the house and comes here," Naughty Boy said. "He's doing things that he hasn't done for years. Coming to the studio is his way of chilling and he's here with his friends."